May 03-05, Hyderabad. Main stage + afternoons. And workshops on May 06 and 07 for you, the practising wedding photographer. 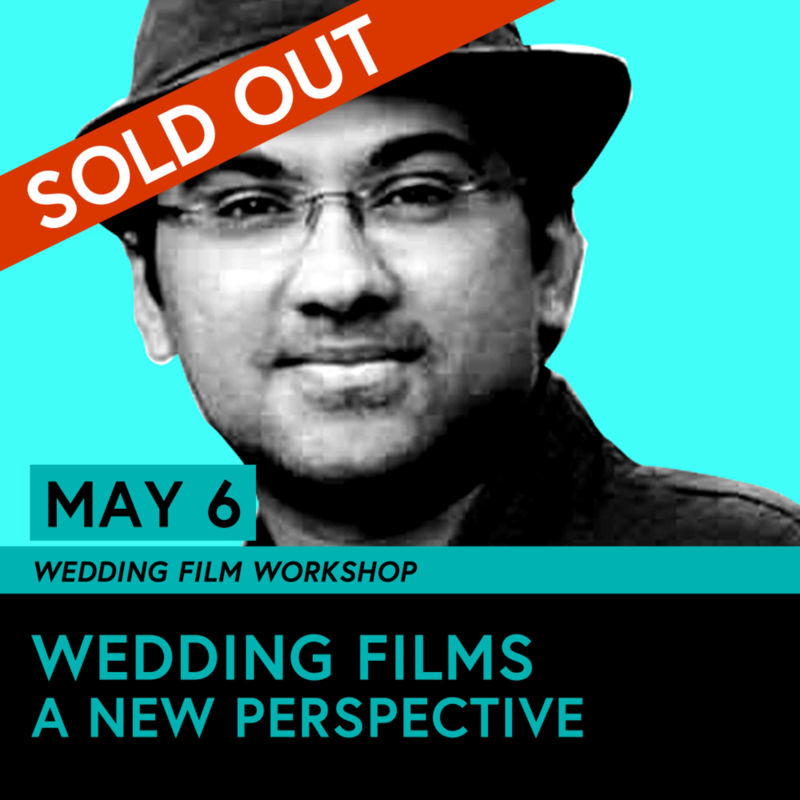 This year, the PEP WEDDING SUMMIT speaker lineup includes Indian and international contemporary photographers who are blazing trails and creating their own unique identities in the wedding photography world and elsewhere. Pick up new ideas, strengthen core skills, learn to see better, and learn to live better. This year, we focus on a stronger you. Eyewitness to history, Pete Souza’s special two hour masterclass for PEP goes deep into his work chronicling the life and times of two influential American Presidents. Learn from one of the truly great photojournalists of our time. Create a portrait that is a work of art! 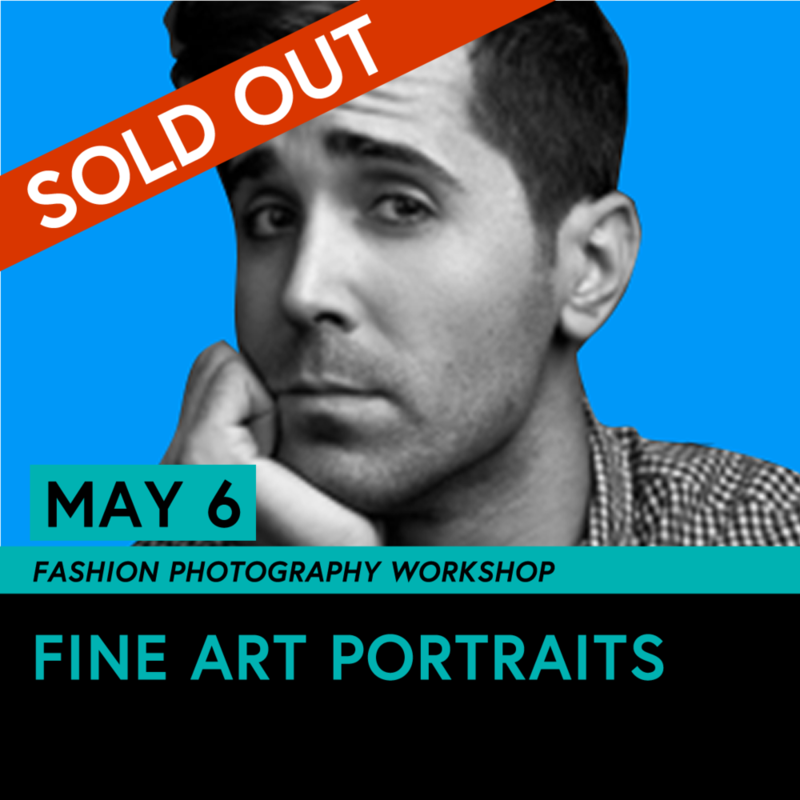 In this class Lindsay Adler will share her process of creating award-winning portraiture through concept development, mood boards, styling and more. You will learn what it takes to create top-tier quality portraiture that now only wow's your clients, but also allows you to demand a high price tag. She will share her favourite techniques and uncover how you can utilize the concepts of fashion photography to create extraordinary images for weddings, boudoir, senior portraits and more. Only 150 seats. Please do not wait to book this. Early bird price. Final price will be Rs. 20,000. Needs the PEP Photo Summit Pass purchased. PEP PRO Workshops: May 6th and 7th. Eight hours each. Workshops require the PEP Photo Summit Pass. Very limited seats. Book now.